Forbes study shows that video is THE 2017 business trend. Higher viewership, higher ROI and 53 times more likely to be picked by Google. A Forbes study found that about 80% of the people are viewing online videos now more than a year ago. 75% of businessmen watch work related videos on business website and 55% of them watches these videos on youtube at least weekly. More than 65% of the respondents visited a vendor's website after watching a video. Over 50% of the consumers view the whole video, while less read a whole article or view a whole blog. 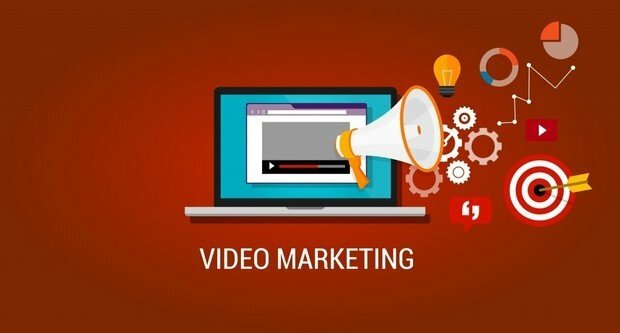 However, Forbes experts say you shouldn't use the usual advertising video, but rather use video as medium to inform your audience or answer consumer questions. It is a great way to boost sales and proven to have higher ROI. Including video also gives you a 53% higher chance of being picked up by google than a video-less website.